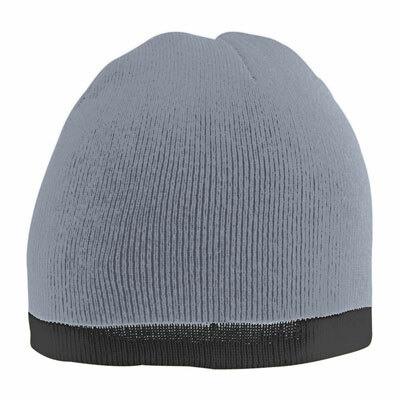 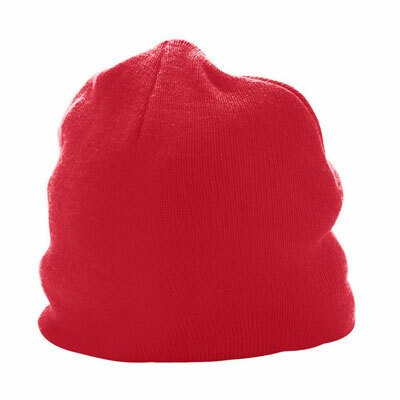 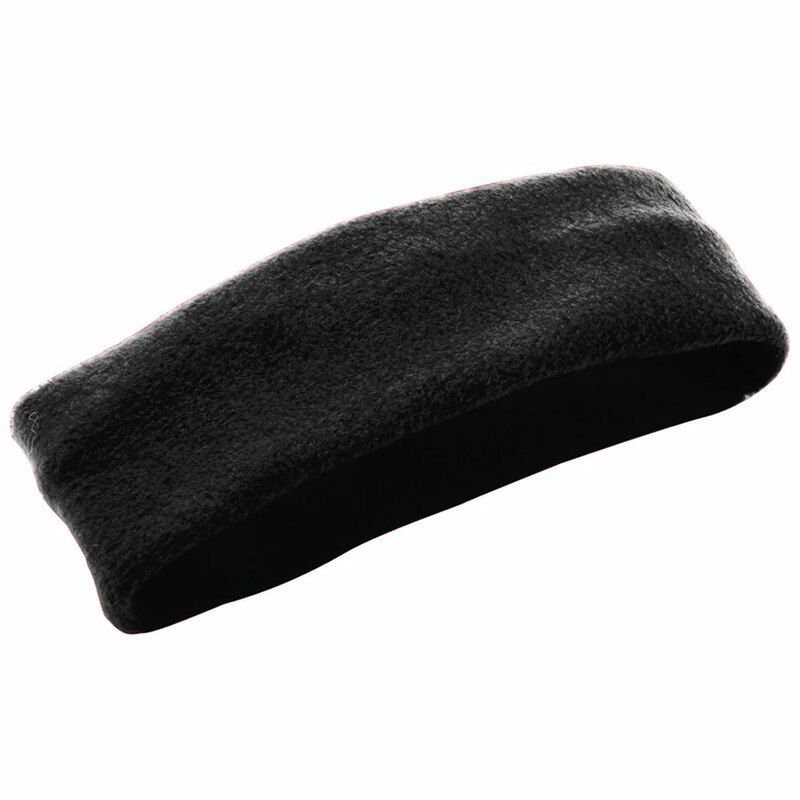 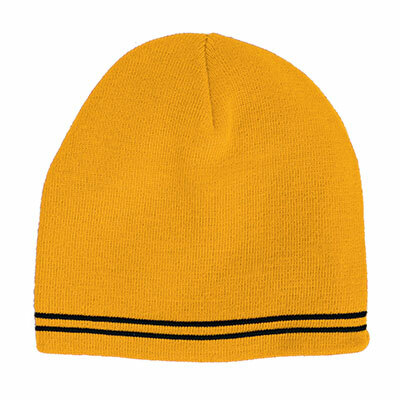 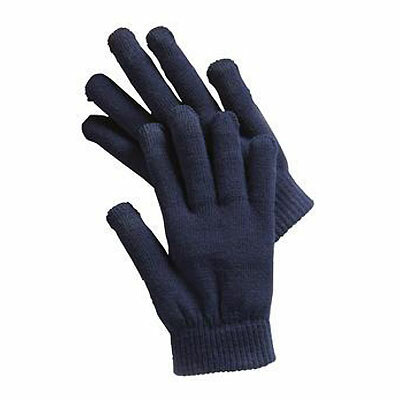 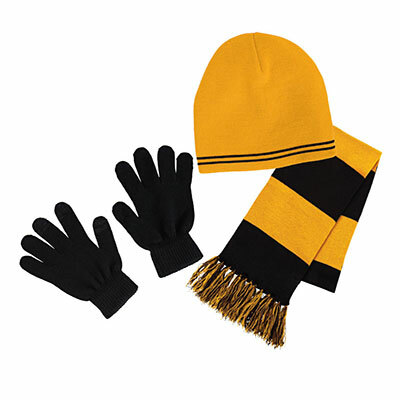 Keep your fans warm with hats, gloves, headbands or blankets. 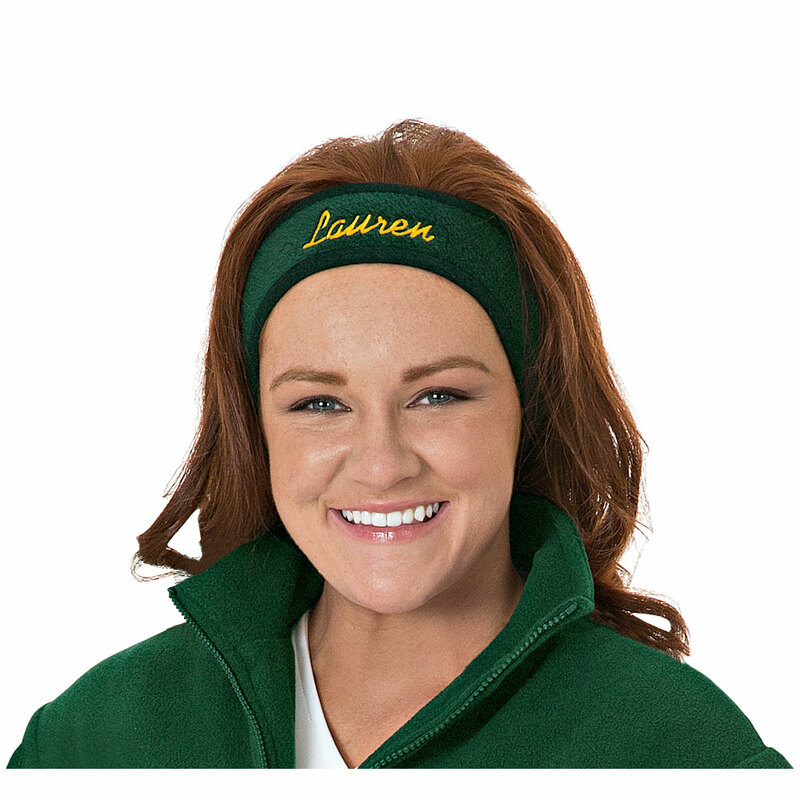 They also make wonderful gifts for your team, parents, or coaches. 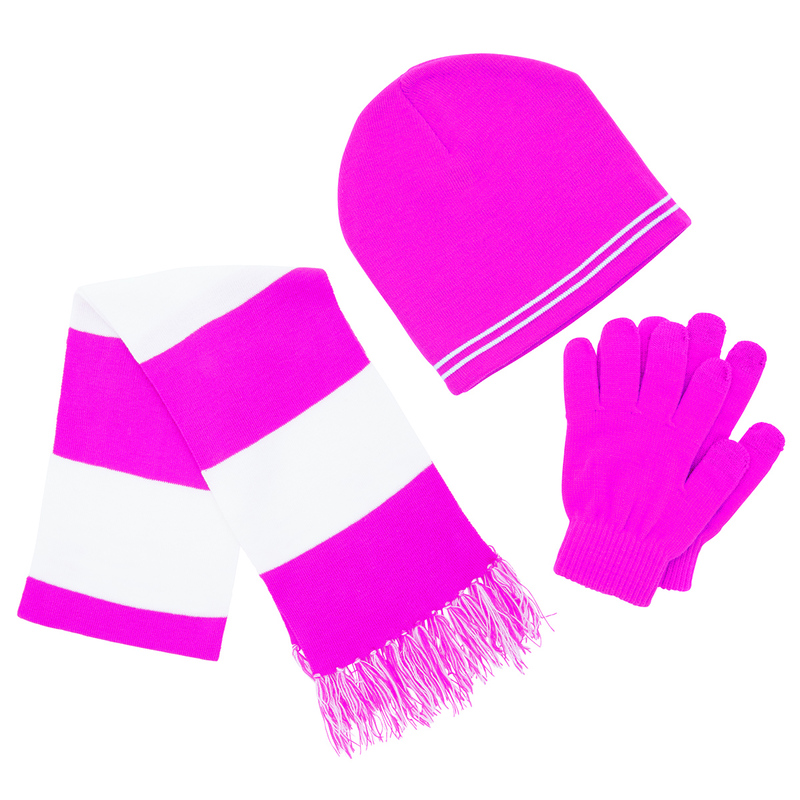 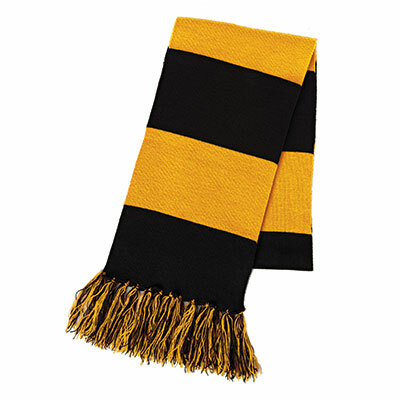 Show your spirit and coordinate your cold weather accessories with your team colors.